Is the Form 5500 worthless? 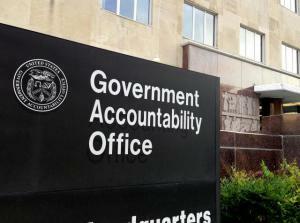 The GAO finds plenty about the form to complain about, along with frustration that nothing has yet to be done. Close to 700,000 retirement plans filed a Form 5500 in 2011, representing $6 trillion in assets held by more than 130 million Americans.